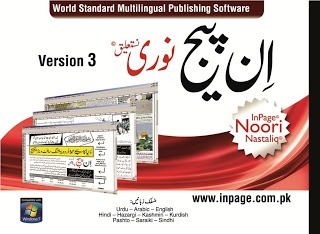 InPage™ Urdu is the industry standard tools for page-making of Newspapers, Magazines & Books in Urdu/Arabic languages. Using the power of Nastaliq & Character and Faiz Nastaliq based fonts InPage™ gives you the freedom to design your dreams in almost all Perso-Arabic scripts like Urdu, Arabic, Persian, Sindhi, Kashmiri Pushto & Hazaragi. Running on MS Windows, InPage™ makes publishing not only easy but also enjoyable. Adnan Sammi Bhai is main Urdu kesay likhtay hain is main phonetic nahi hay. plz help me. 1. 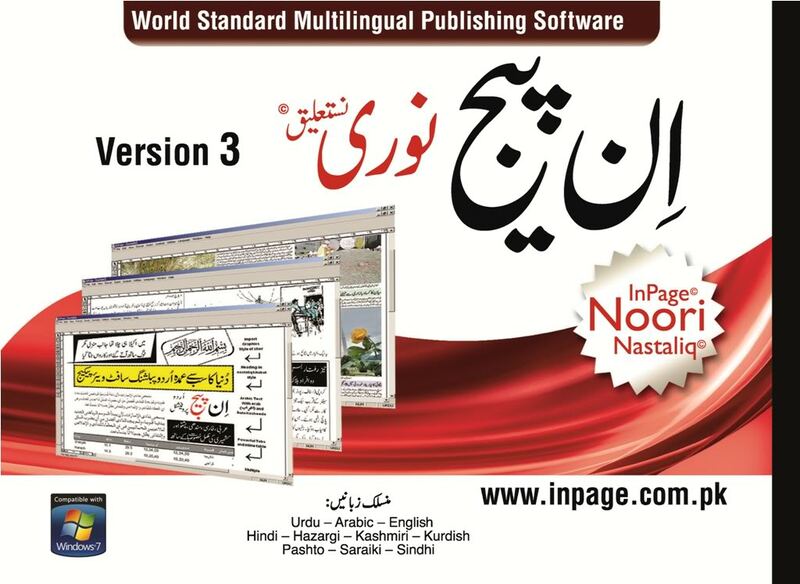 Ap sab se pehlay Pak urdu Installer instal karo. 3. Pir Nichay right side par EN Lika hoga us par click karo. links work but download not appear ? My Dear All Users Link Updated…..